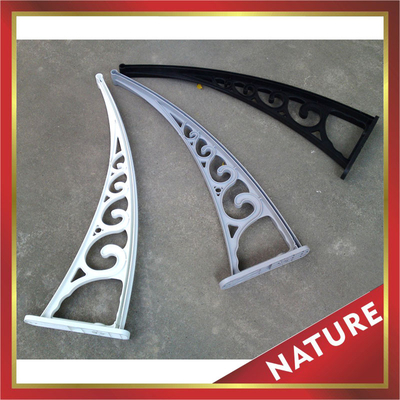 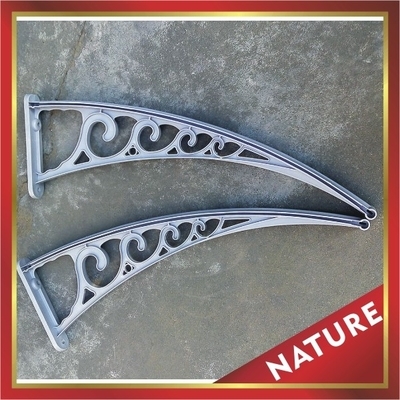 awning support,awning bracket,awning arm,canopy bracket,canopy support,canopy arm for window-excellent Wind resistance! 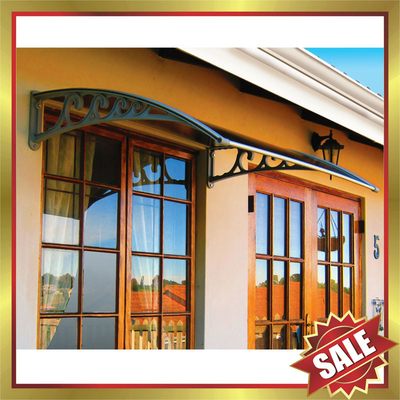 engineering plastic canopy support,awning bracket,canopy arm,super Wind resistance! 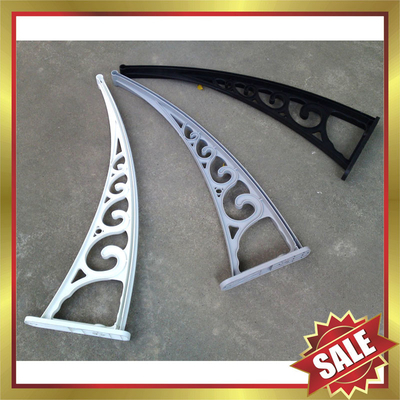 engineering plastic awning support,canopy bracket,awning arm,super durable!